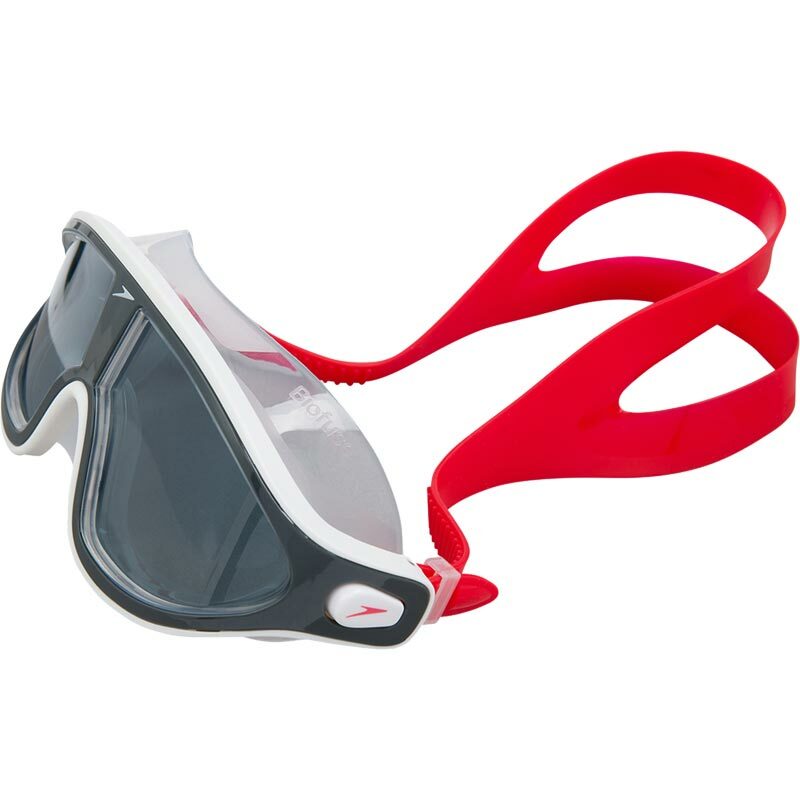 The brand new Speedo ® Biofuse Rift Mask has been re-engineered to deliver an even more immersive swimming experience. Featuring Speedo Biofuse technology which uses soft and flexible materials that adapt to the shape of your face and makes your comfort top priority. The new easy to adjust button mechanism combined with the wide split strap makes for a convenient and comfortable fit every time you swim. 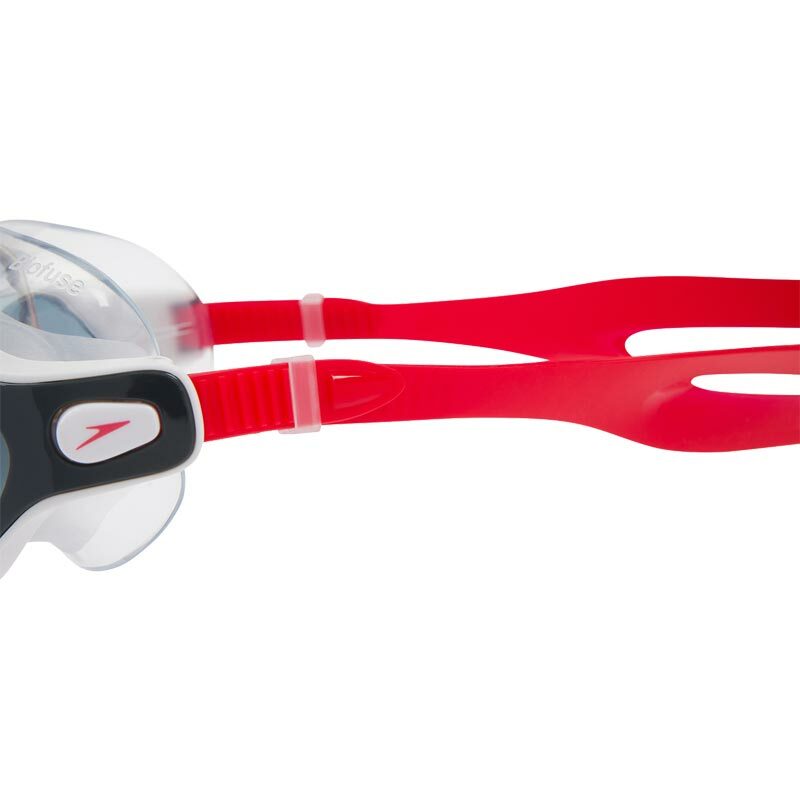 Ideal for indoor or open water swimming and triathlons. Featuring Speedo Biofuse technology for cushioned comfort every time you swim. Super soft seal adapts to the shape of your face. Wide split strap design for a comfortable and secure fit. 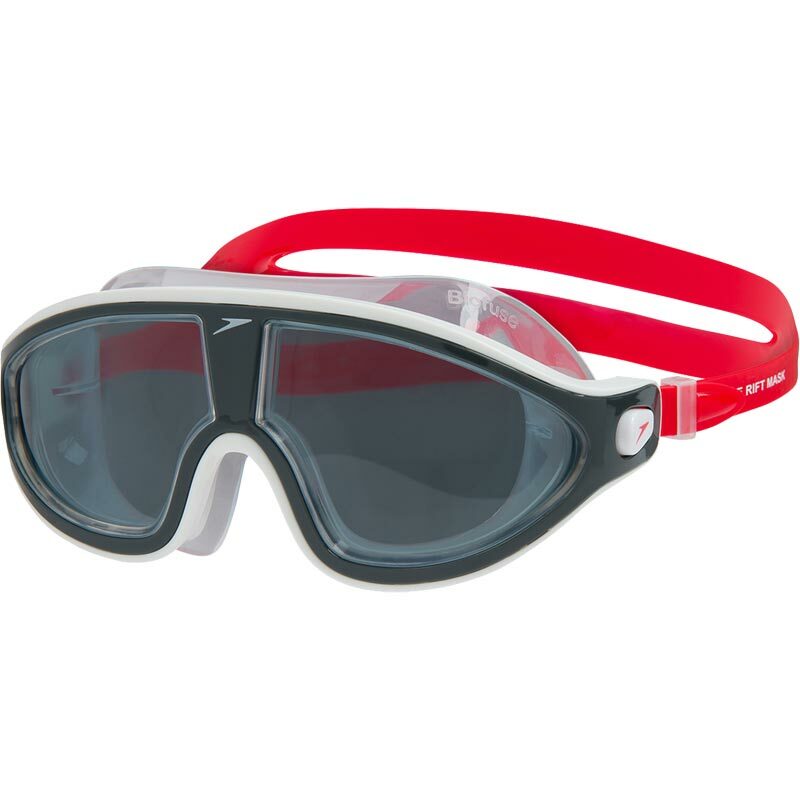 Ideal for outdoor swimming and triathlons.